Getting a home elevator is the latest trend and people do not like to be behind the trend, and as a result most people are going for home elevators. These are mostly installed in homes that have elderly ones because this helps them to move to other floors of the house without any support. 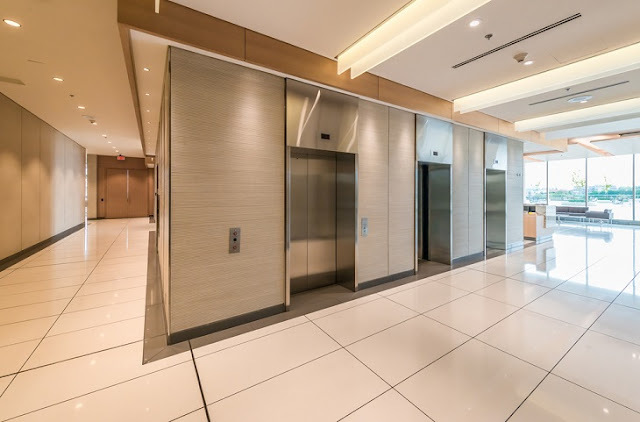 However, with the growing need there are also certain considerations that you need to take care of while opting for these elevators. The below mentioned reminders will help you to make the right purchase decision. One of the first things that you need to check is the BC safety standards. Even if the government does not directly get involved in regulating the standards for the home elevators installation, it is important for the manufacturers, installers and the workers to strictly follow the standards in order to make sure that the passengers are safe. One of the major questions that most homeowners have is where do I start? Well, if you are new to this field then it is important to take the help of the professional suppliers of the home elevators. 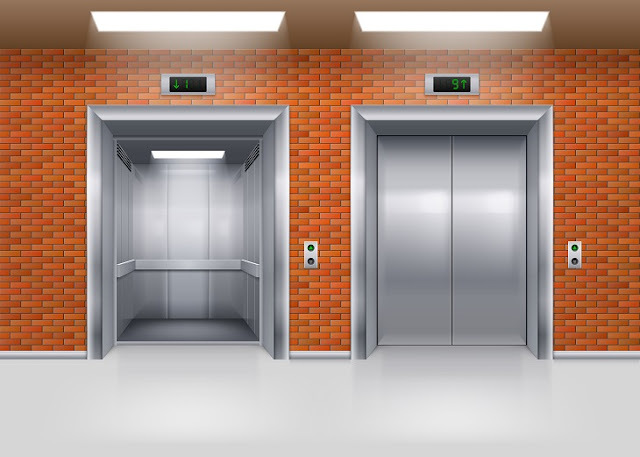 Installation of the home elevators is a complex matter and so you need an expert’s advice in order to find out the right kind of elevators for your home. Start with researching the reputed suppliers of home elevators in your area. You need to start looking for the experts on the internet to start with. When you get in touch with the suppliers, the reputed supplier will make a home visit in most of the cases in order to recommend you the right kind of product. You need to discuss with the supplier whether the home elevator that you plan on installing in your home will serve your purpose now and in the future as well. Shall I purchase a new or a used home elevator for my need? How can I ensure that the device I purchase whether it is old or new is safe for installation? Is the home elevator manufactured by keeping in mind the regulations of the proper authority? What are the features of the device and what measures are taken for the safety of operation? What permit will I need to install the home elevators, will it be building or electrical permit or will it be both of them? Is the contractor used for installation licensed service provider and experienced in this field? What will be the maintenance and service charges if it breaks down and what are the warranty terms and conditions for the same? The above mentioned reminders will help you to make the right decision in this regard and you will be in the best position to make the purchase from the suppliers. When you ask the questions above you will be able to make informed decision in this regard and you will settle with the home elevators that are smooth and efficient.